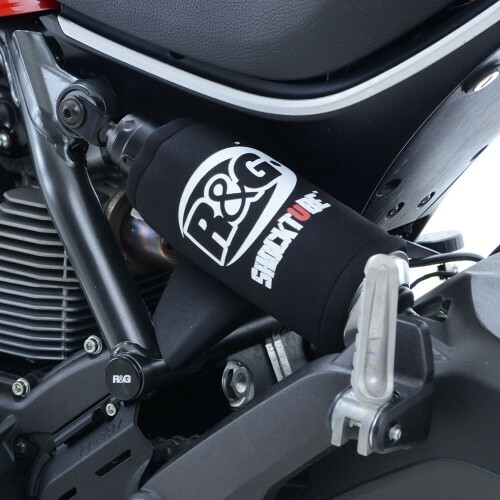 This shocktube completely encloses the motorcycle's rear shock absorber and spring. Shocktube prevents damage from roadsalt, water spray, stone chipping, dust and dirt. 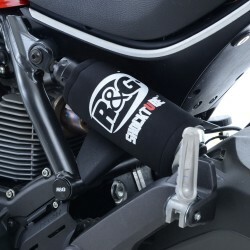 Made by R&G Racing in the UK.